Showing results by author "Carolyn Tate"
In the modern economy, businesses must have heart. The marketing industry is broken. Consumers are tired of interruption, push, mass media and the manipulation of marketing and advertising generally. They want to deal with honest, ethical companies that have heart and purpose and that care about serving all their stakeholders instead of their pockets. 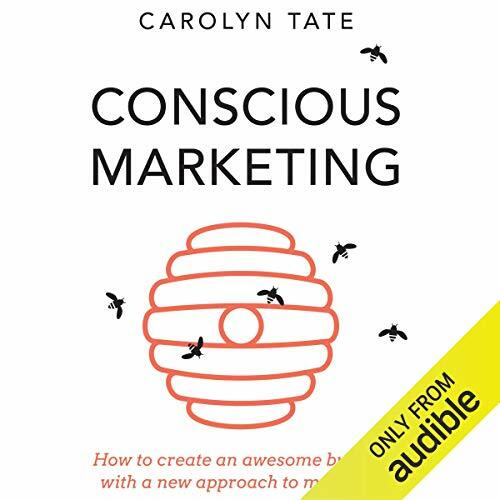 Conscious Marketing proves that marketing can really work if the paradigm is shifted radically.